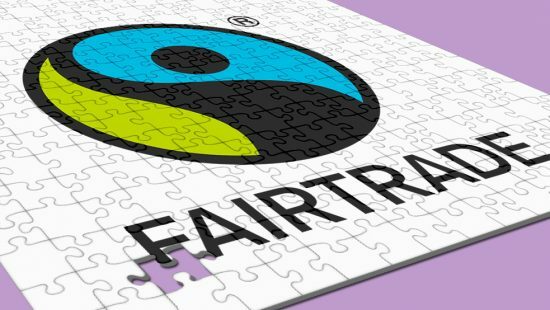 Have you got a Fairtrade audit coming up? Would you like to find out how you’re doing and fill in any gaps before the big day? Why not sign up for a Gap Analysis: a mock audit to make see if you’re ready. Our Gap Analysis measures how well you're complying with Fairtrade Standards and highlights areas for improvement, so that you can make sure your company is ready for Fairtrade certification before an official audit. The Gap Analysis is carried out just like a normal audit to give you an exact assessment of your compliance status. But the outcome of this inspection does not have any implications on your certification status. Moreover, it enables you to take the proper corrective actions and puts you in a better position for the actual audit. Whether you want to assess your own organisation or your whole supply chain's readiness for Fairtrade certification, this service is for you. We can review your company's strengths and weaknesses or tell you how close your supply chain partners are coming to complying with Fairtrade Standards. You can benefit from the analysis no matter if you already are Fairtrade certified or if you are considering certification for the first time. As a result you will have a good understanding of how compliant with the Fairtrade Standards you already are and what you need to correct. We'll start by asking you some simple questions about your organisation, such as how many members and/or workers you have. We'll use this to put your Gap Analysis quote together. You'll have the opportunity to select the areas you want to focus on in the Gap Analysis. For example, you might want to focus on major compliance criteria to maximise your chance of receiving ‘permission to trade' after your initial audit. One of our friendly Fairtrade auditors will visit your organisation to carry out your Gap Analysis. After our visit we'll send you a detailed report of the analysis, and a checklist of areas that need improvement. Make sure, your company is ready for the next Fairtrade audit and contact us for your gap analysis!